Sometimes, Ethel and I go out pubbin’ at places down the street from our house. The best thing may well be that we don’t go pubbin’ alone when we go. We go out with other pubbin’ types. Fortunately for me, the amount of pub brew that my wife has drank in the last year hasn’t been enough to fill a paper cup. This has saved me significant sums of money on drinks and cab fare. I should thank my wife publicily for helping me save money in this way. I think I will. 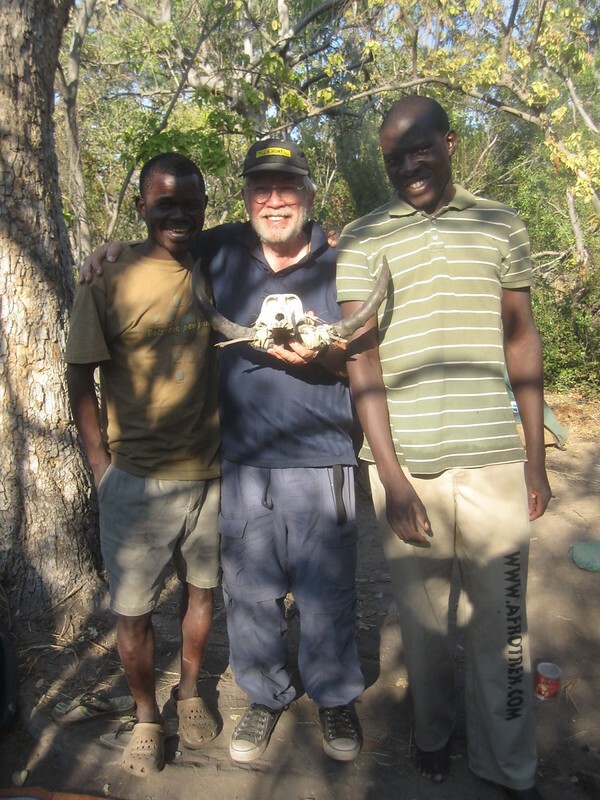 This entry was posted in Travel and tagged Ethel, Fortuna on January 21, 2011 by Steve. It’s Ethel at Smoothie King. 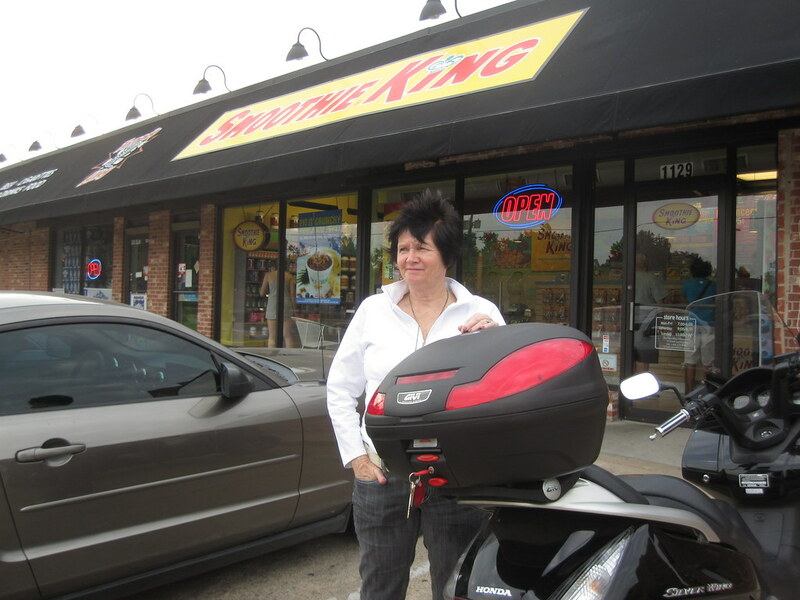 We were out for a ride and we spotted one of the two Smoothie Kings in Oklahoma. We got Ethel’s favorite – Strawberry Banana. We got the medium size and it only set me back $6.48 with tax. Now, what that means is that they aren’t going to be selling a whole lot of smoothies in over half of the countries of the world. Why? Because most of the world can’t afford $6.48 smoothies. Luckily, I can. 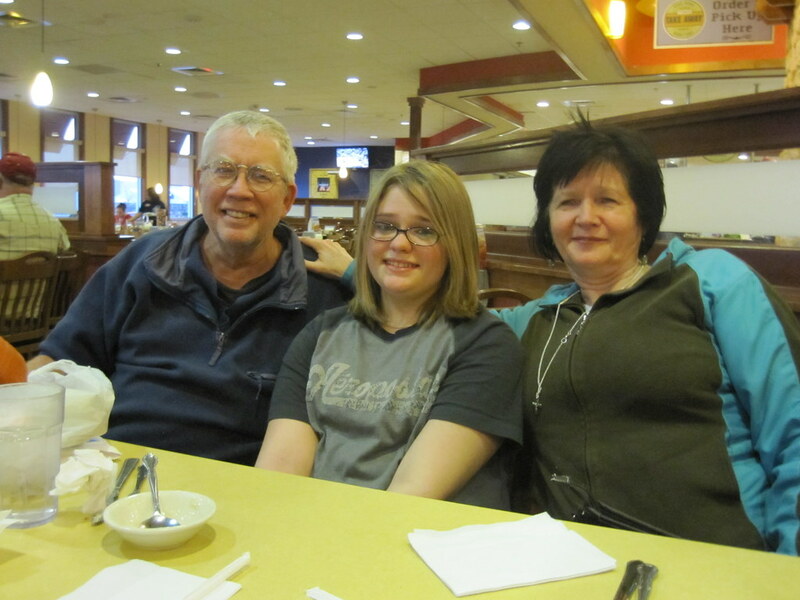 This entry was posted in Travel and tagged Ethel on June 12, 2010 by Steve. Saturday morning. What did Ethel and I do? We took off on the scooter and rode over to the local farmer’s market. What did we find? Veggies, what else? Actually, there was also a weekend flea market there. But our main focus was veggies for the stir-fry I was going to fix. Granted, I can get the same veggies cheaper at the local Wal-Mart, But, I need to support the local veggie guys and the 10-20% premium I pay them is a small price for getting to spend a little time with them on Saturdays. My wife says I make good stir-fry. May be I do but my stew, chili and beans are better than my stir-fry. That doesn’t mean that I make bad stir-fry, it just means that my wife likes my brown beans better. 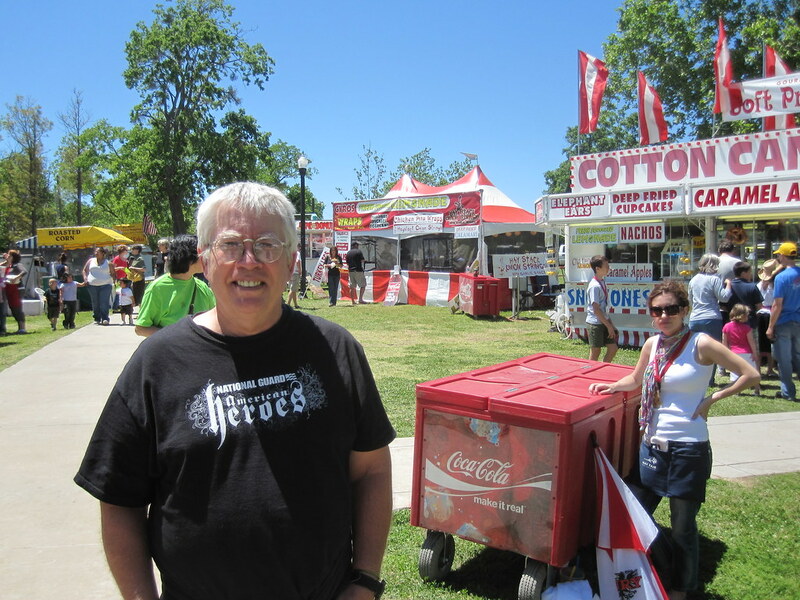 This entry was posted in Travel and tagged Ethel, Market on June 12, 2010 by Steve. This is me at Mayfair, a little art event held on the first weekend in May at a park located two close to where I live. 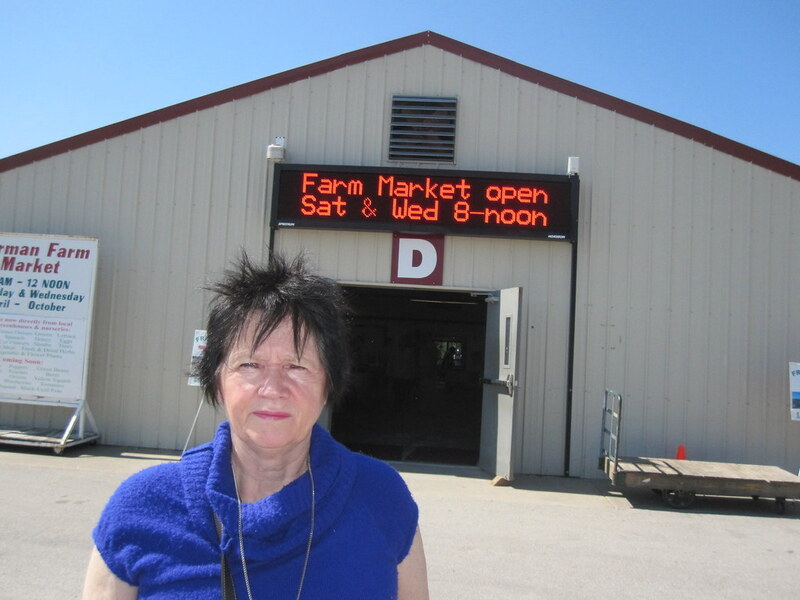 I went there with Ethel to get a little sunshine, take in a little culture and to get some of that wonderful food they sell at events like this. Funnel cakes, anyone? 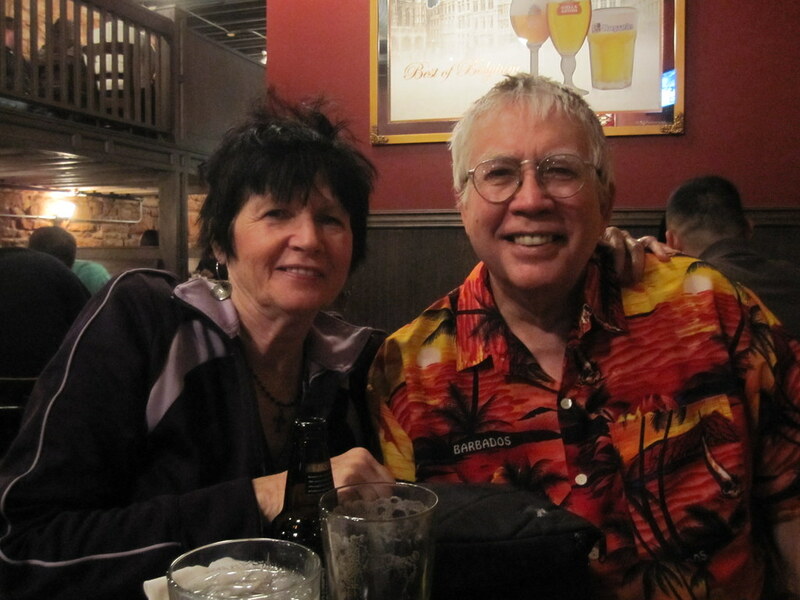 This entry was posted in Travel and tagged Ethel on May 7, 2010 by Steve. 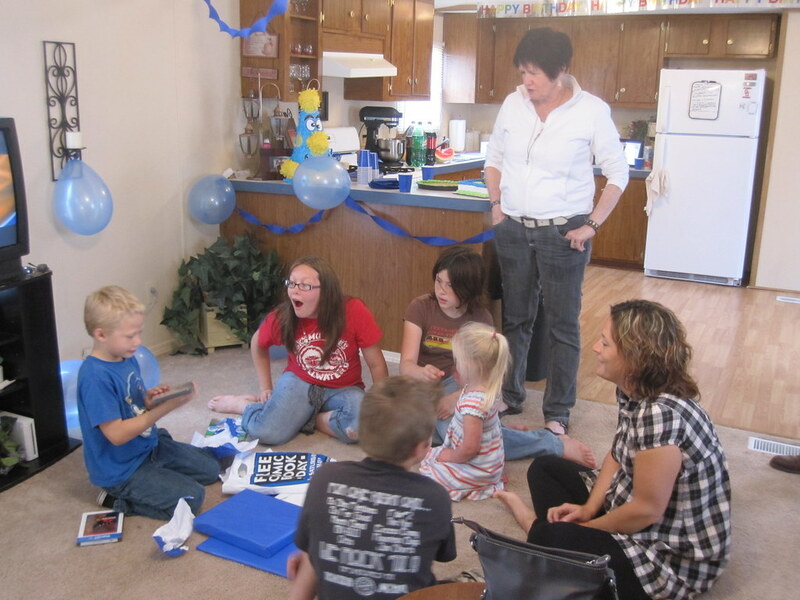 Another birthday party for a grandchild. This one was held at home. Ethel is supervising. 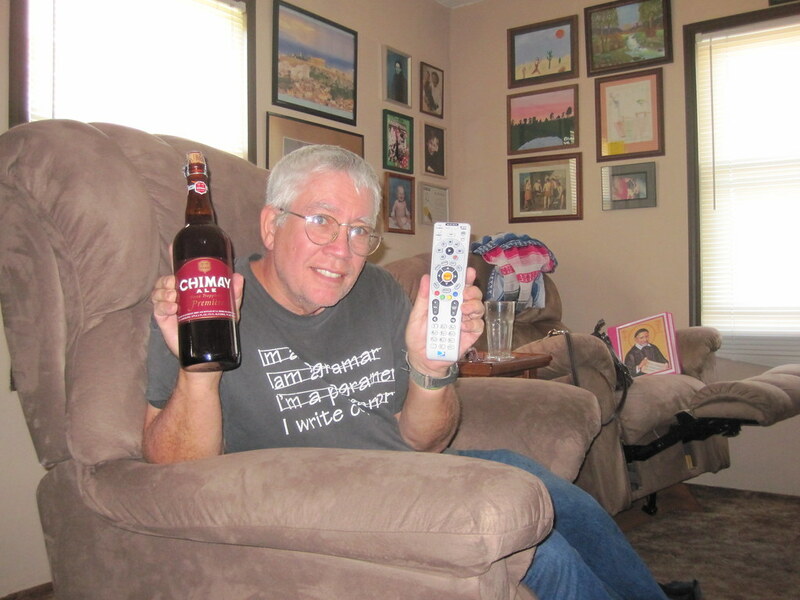 This is me at home with two of my favorite friends, Chimay Ale and Mr. HD DVR remote. I spend way too much time watching TV while I am at home. Then again, what’s life all about anyway? I enjoy TV and I’m usually sitting in one recliner and Ethel is sitting in another when we watch it. It’s, sort of, our time alone together. We like to sit around the house at night and watch our favorite shows and talk. The Chimay Ale is representative of my favorite class of beers, trappist ales. Monk beer, or Holy Water, as I like to call them. The significance of the picture? Semi-retirement ain’t half-bad. This entry was posted in Travel and tagged Ethel, My Favorites on May 7, 2010 by Steve. One day, Ethel and I are out riding our scooter and we came across the Oklahoma City Riversport. It’s one of the city parks and is primarily dedicated to water sports. See all the boats in the background? 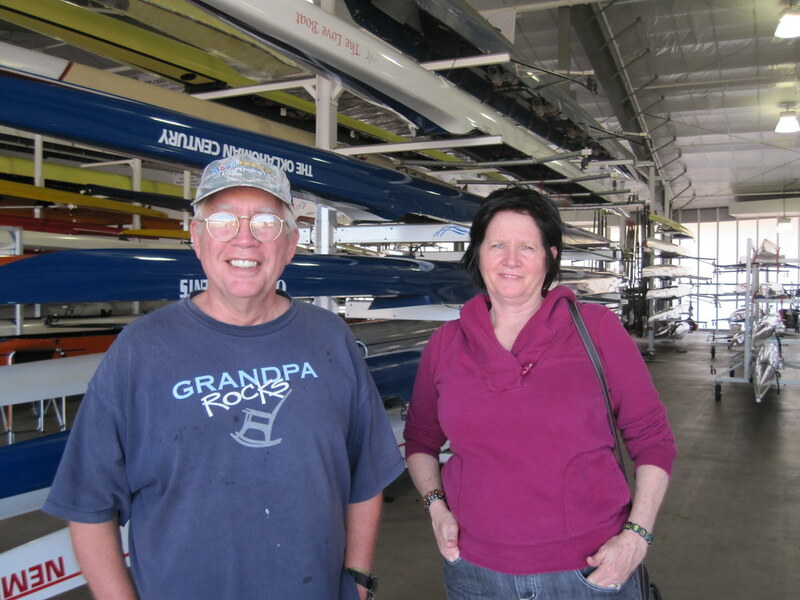 These people are really into rowing boats, both on a recreational and a competitive level. I was impressed. Not enough to get into one of those boats, however. I might get wet. It’s me. It’s Ethel. It’s my granddaughter. This is Ethel at McAlister’s Deli. It’s her favorite place to get a turkey sandwich. They also have very good tea. I have a spud. Usually a spud max. They also have cookies that have been tempting me for a long time. 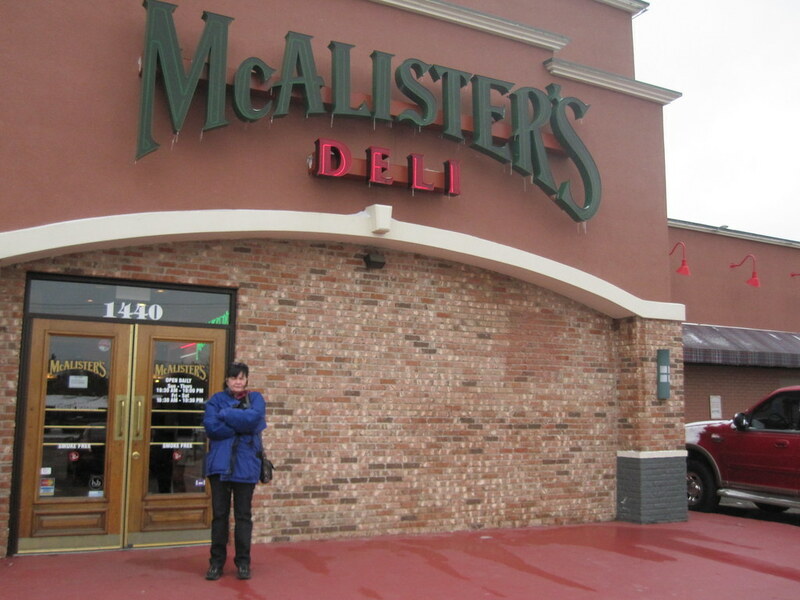 Ethel and I go to McAlister’s sometimes when I’m home.